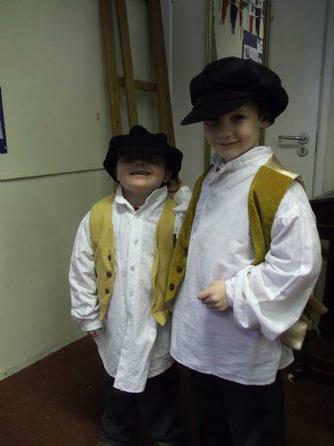 Otter and Robin Class visited Tiverton Museum. 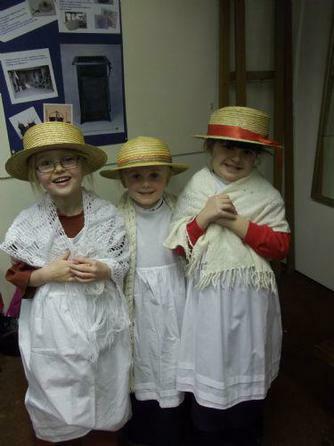 They had a really exciting day learning about toys from the Victorian era and from the 1950s and 60s. 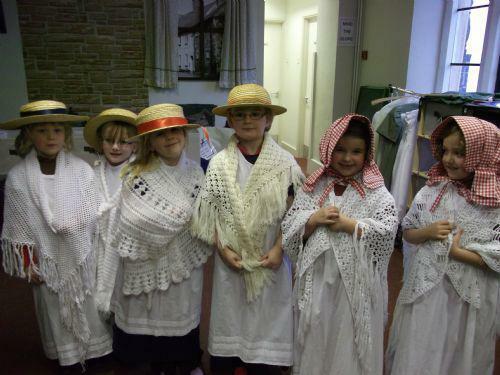 The children had the opportunity to learn about and play with the old toys and even got to make their own peg doll. 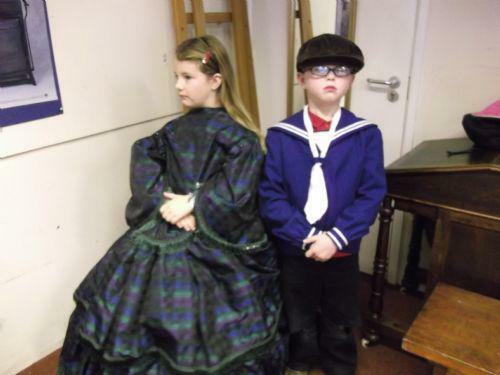 After lunch, the children enjoyed dressing up as rich and poor Victorian children and were also able to explore all the fascinating exhibits at the Museum.